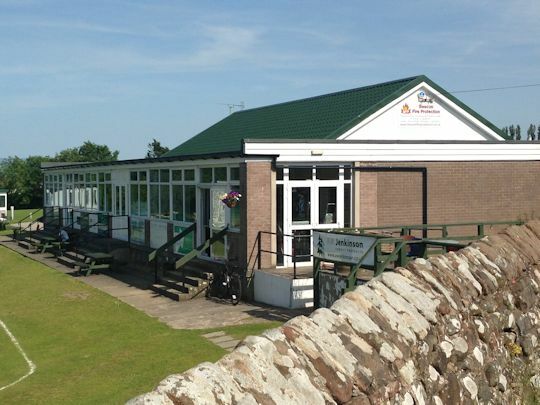 In recent years the pavilion has been extensively modernised and refurbished and with four senior teams, six junior teams, two girls teams and a women's team, cricket is progressing very nicely in the town. As such the decision was made to apply to the Northern Premier Cricket League. Everyone connected with the Club is very much looking forward to the challenges that the 2014 season will bring and also to welcoming players, officials and supporters from all the Clubs in the Northern Premier Cricket League.